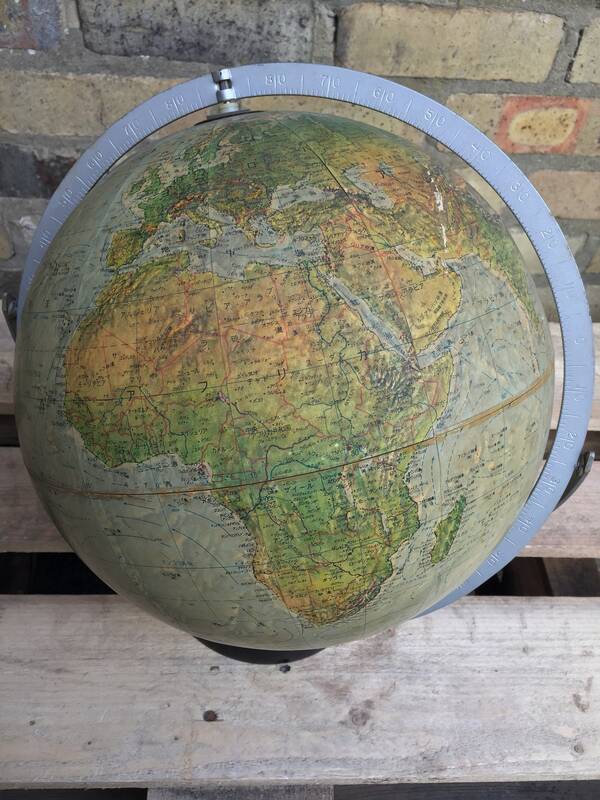 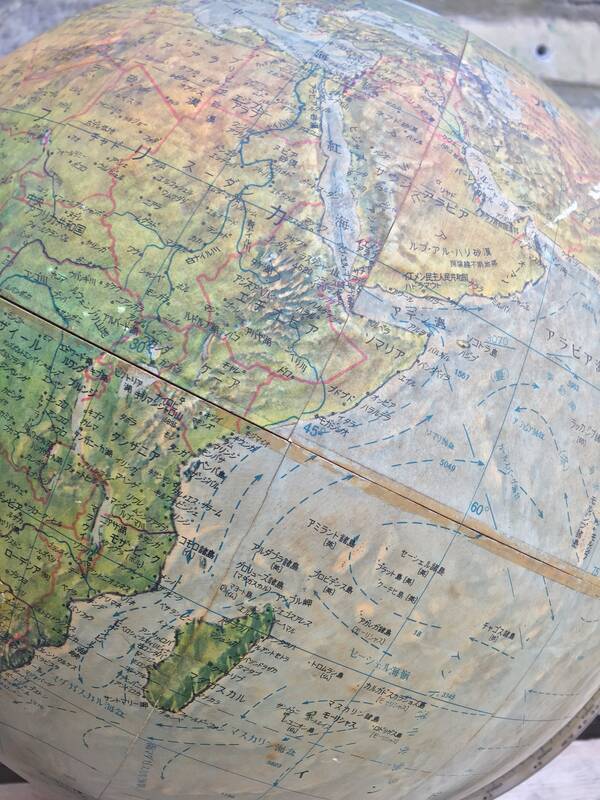 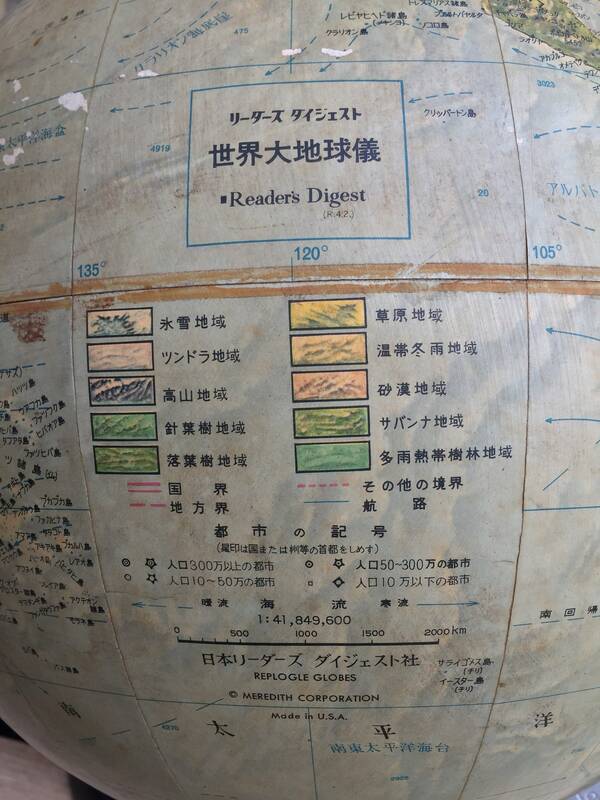 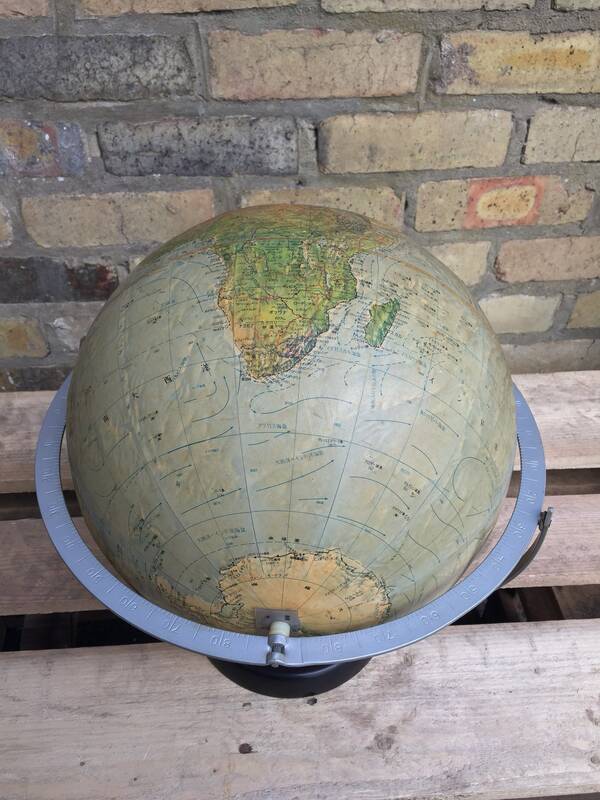 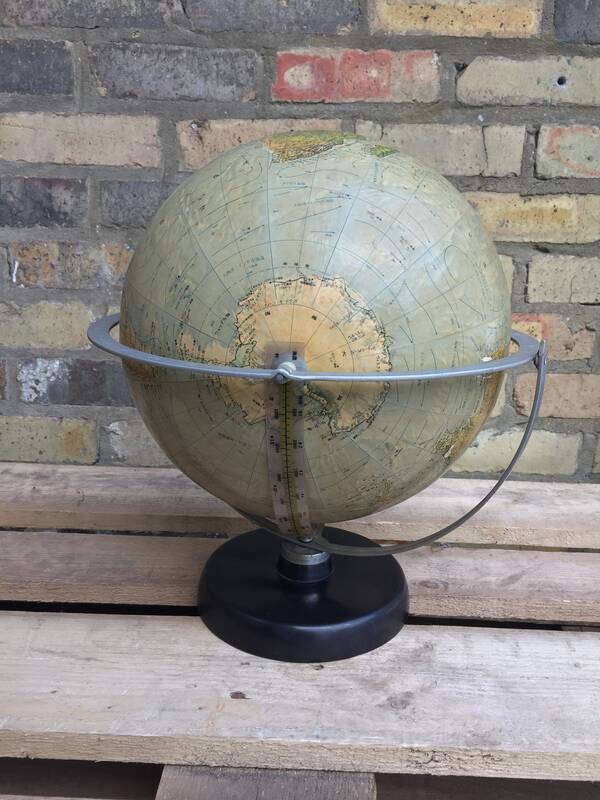 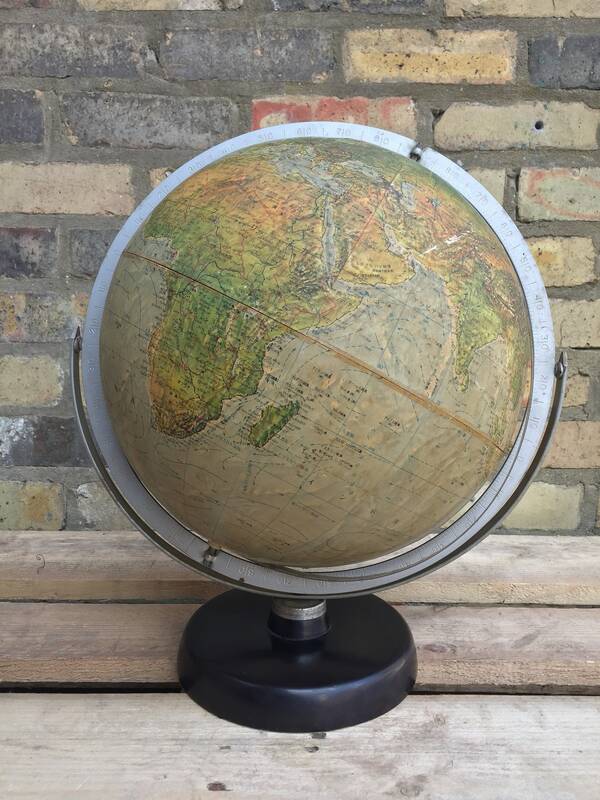 Vintage Japanese Omni Directional Globe 3D Raised Topology Made In USA By Readers Digest. 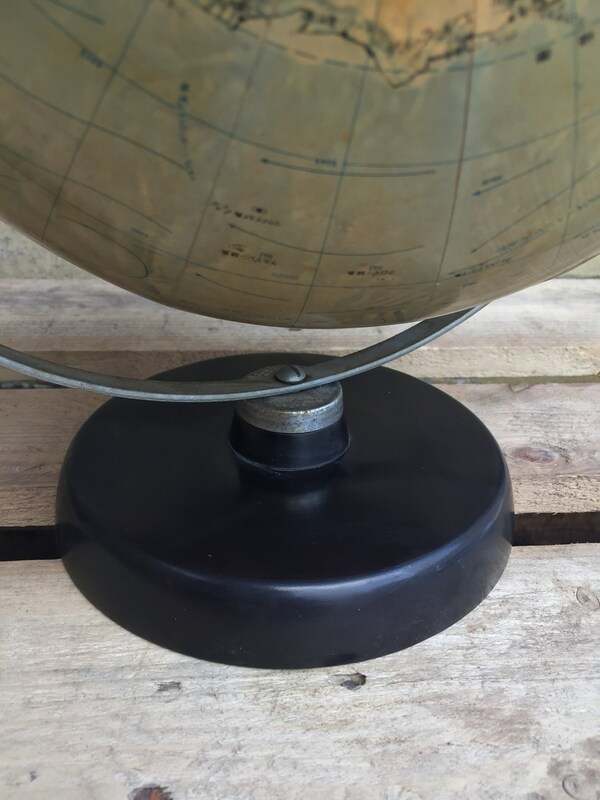 On A Omni Directional Steel Frame With A Ebony Base, Globe Not Only Spins Round But Also Spins Up & Down. 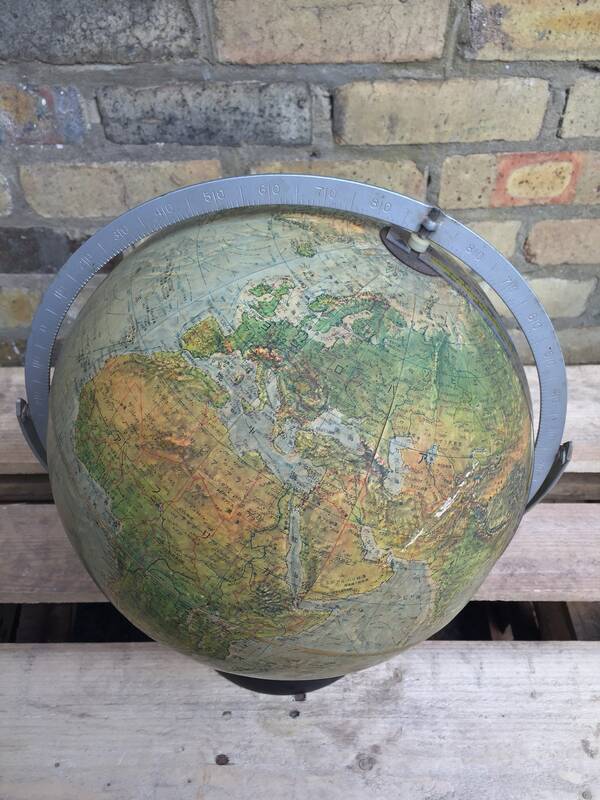 The Map On The Globe Has A Raised Topology, So Yo Can Feel The Raised Mountains & Terrain. 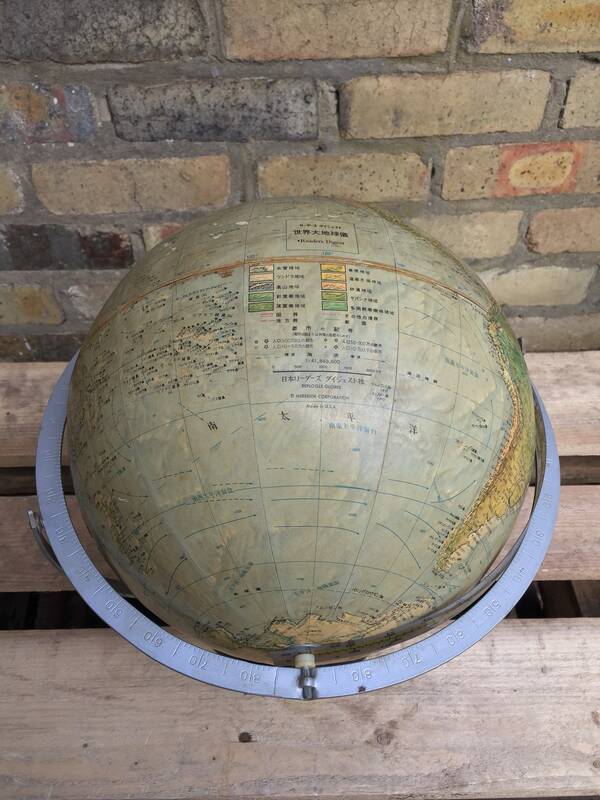 Great Aged Condition, Please Look At Pictures For A Better Idea Of Overall State. 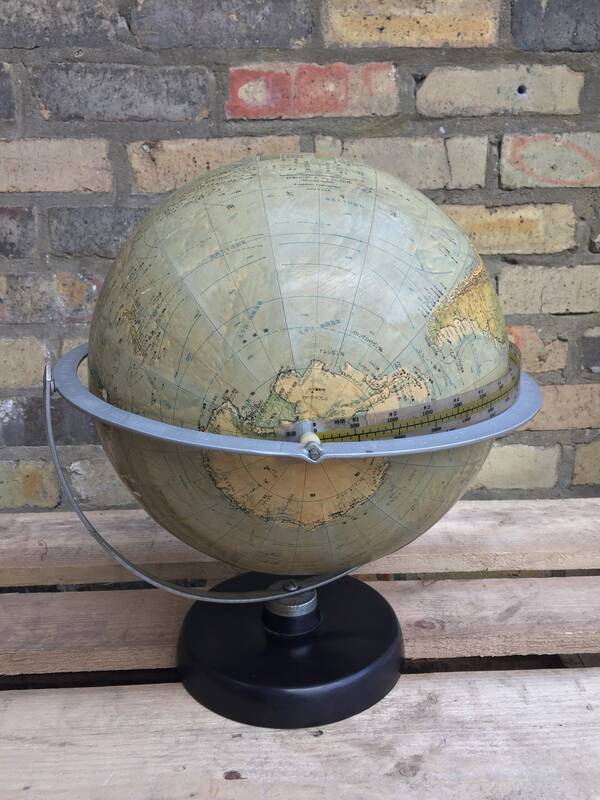 Height 45cm ( From Base ), Diameter Of Globe 30cm, Base Width 19cm.